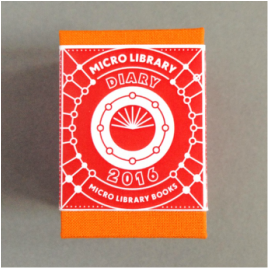 ​A handmade concertina-folded pocket-sized diary for the year 2016 is a limited edition hardbound miniature book, with tangerine-coloured rayon cloth covers. 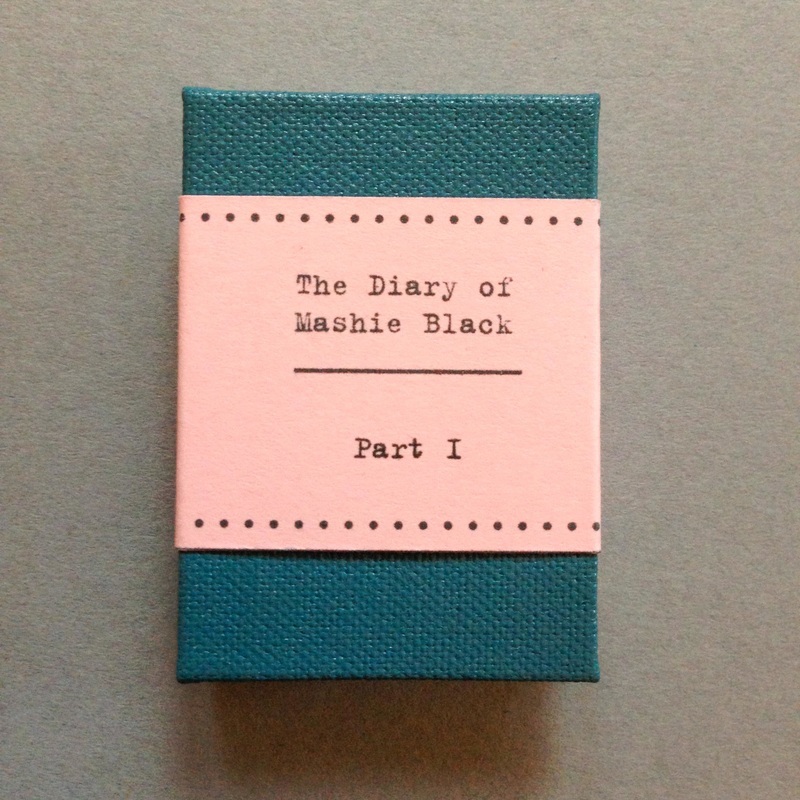 ​This is first part in a series of diary entries written in 1935 by an eighteen-year-old girl known as Mashie Black. It details her thoughts during a voyage from Birkenhead to Singapore. ​A pocket-sized handmade imitation record player complete with illustrative turntable, card record in printed sleeve and fold out instructions. 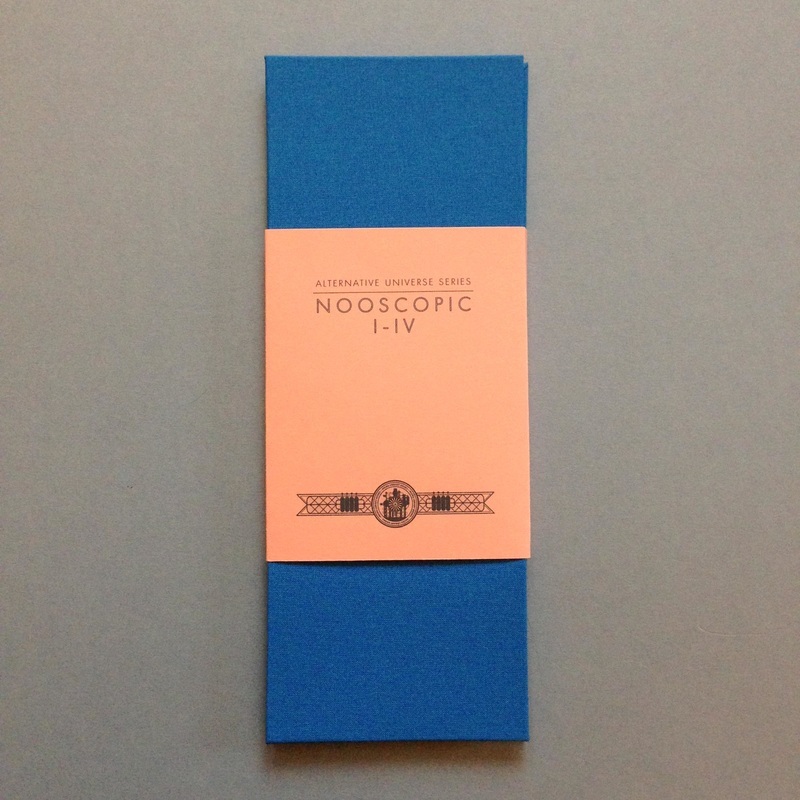 Limited Edition of 50 copies. An full colour A3 digital print on 210gsm glossy paper. 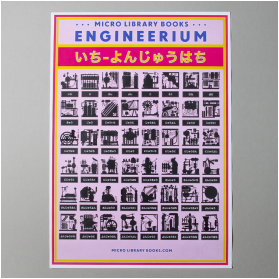 The poster includes all 48 illustrations of the engineerium. 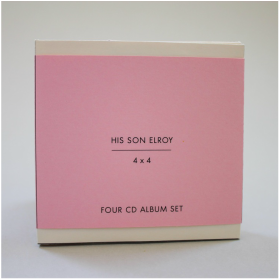 Newly repackaged by Micro Library Books the album '4 x 4' collects all four E.P. 's recorded by the band His Son Elroy, originally released as part of Turtle Soup by Hollow Haircut Records. 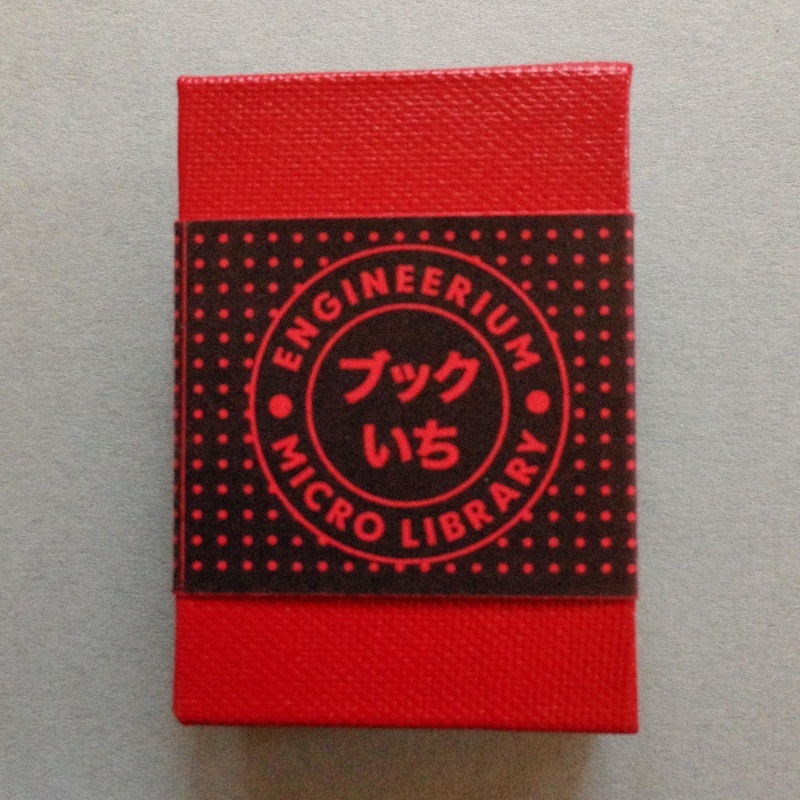 The Engineerium Micro Library book is pocket-sized concertina-folded book bound in cherry red buckram, with speculative illustrations of decommissioned engines. 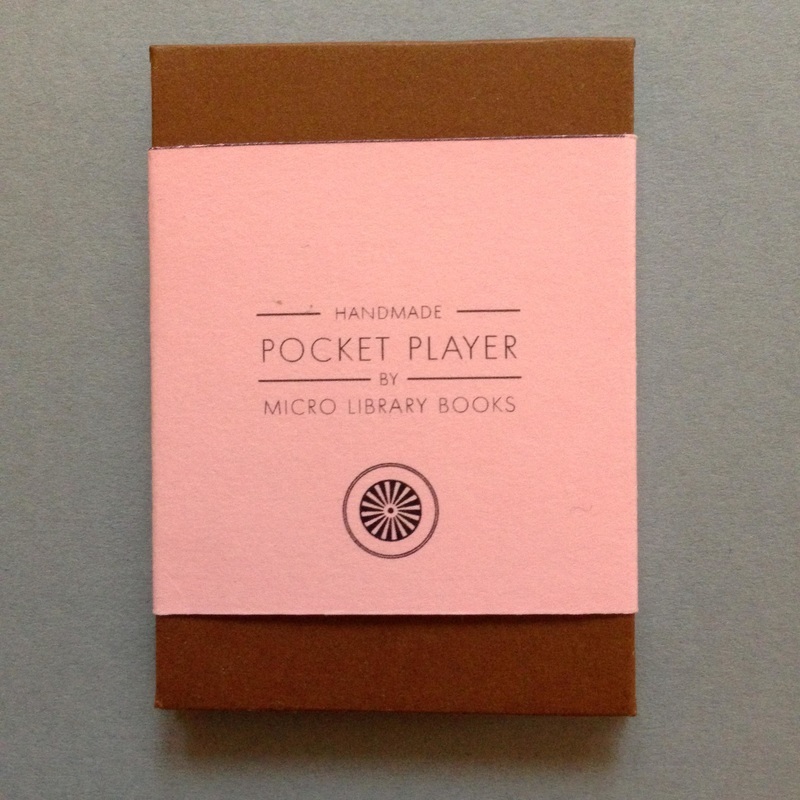 A miniature yellow-covered concertina-folded book with a square grid paper layout. 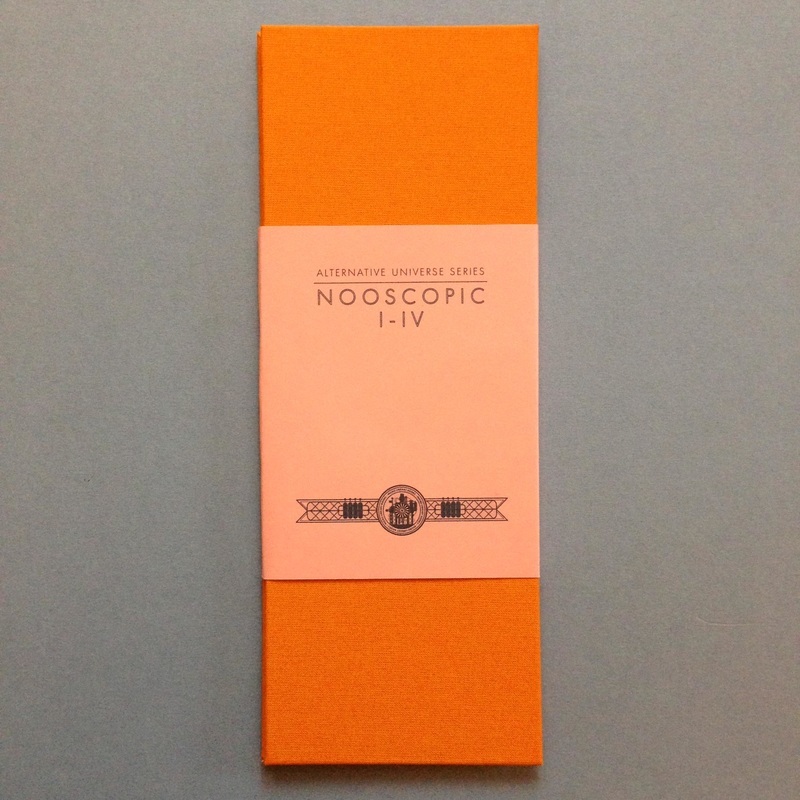 A miniature yellow-covered concertina-folded book with a triangle grid paper layout. 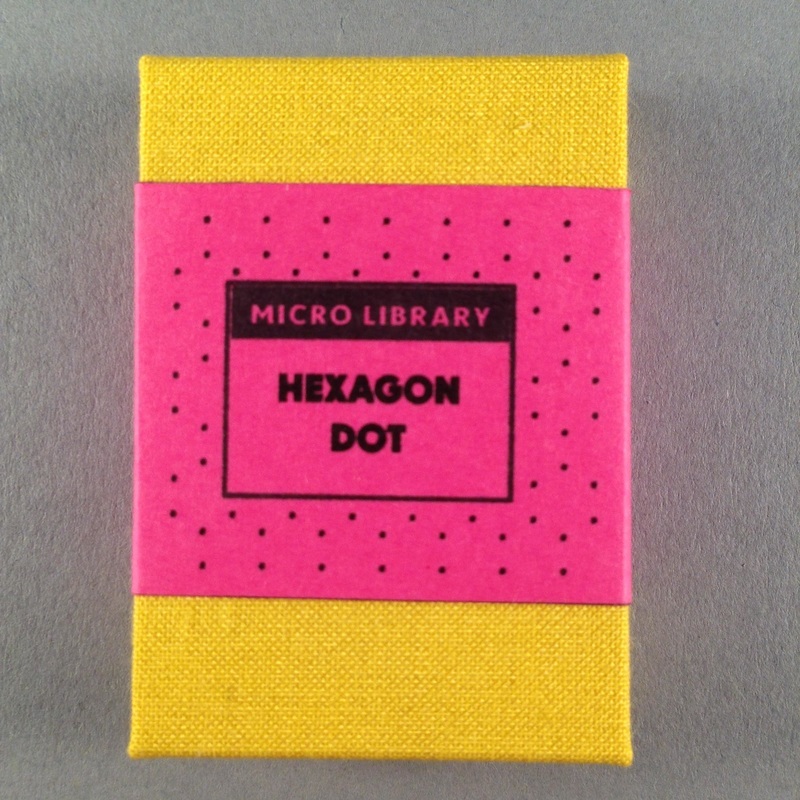 A miniature yellow-covered concertina-folded book with a hexagon grid paper layout. 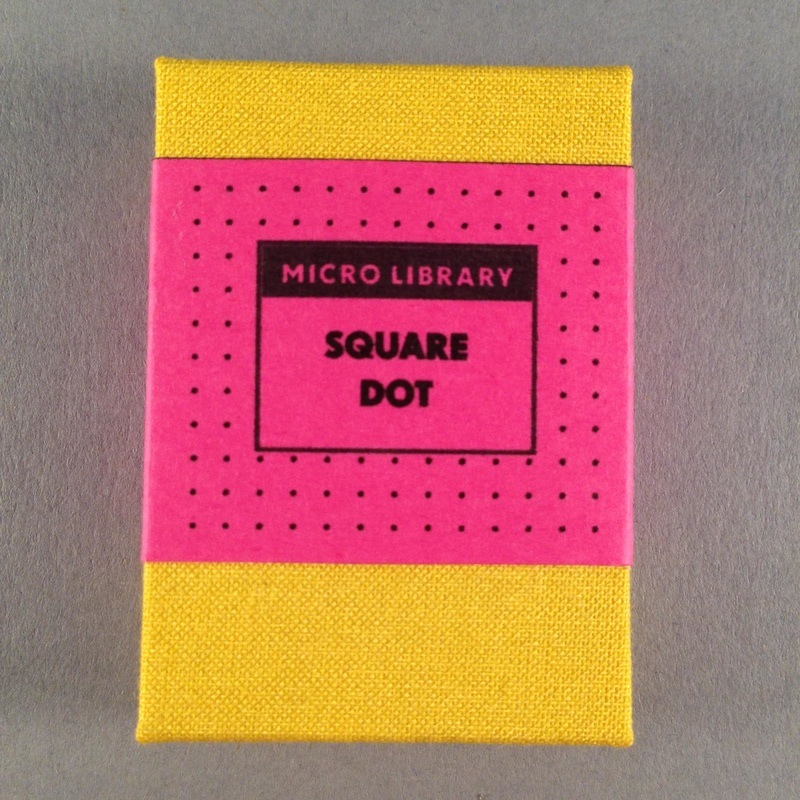 ​A miniature yellow-covered concertina-folded book with a square dot paper layout. 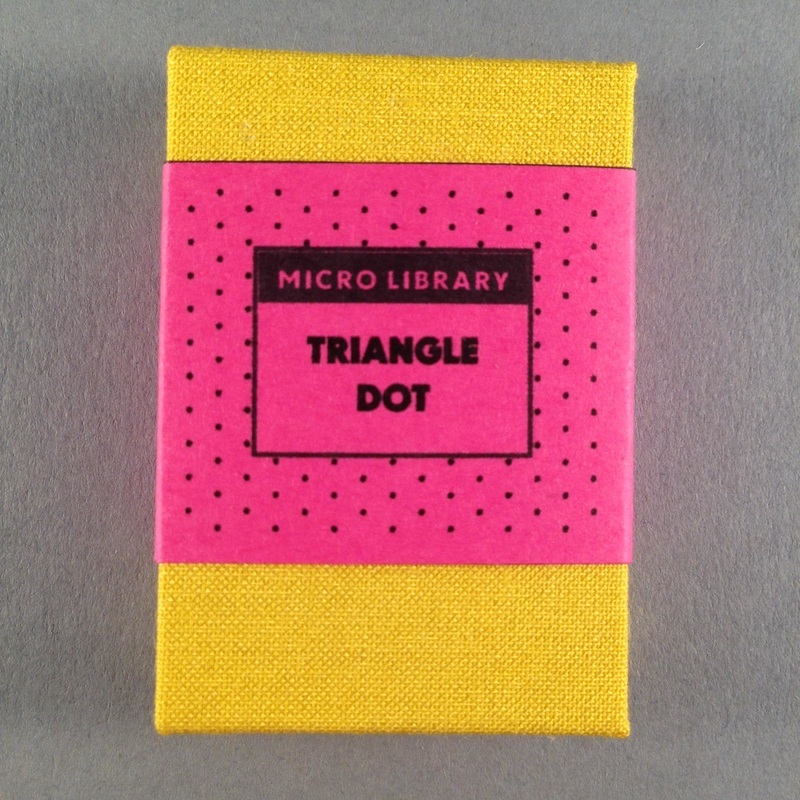 A miniature yellow-covered concertina-folded book with a triangle dot paper layout. 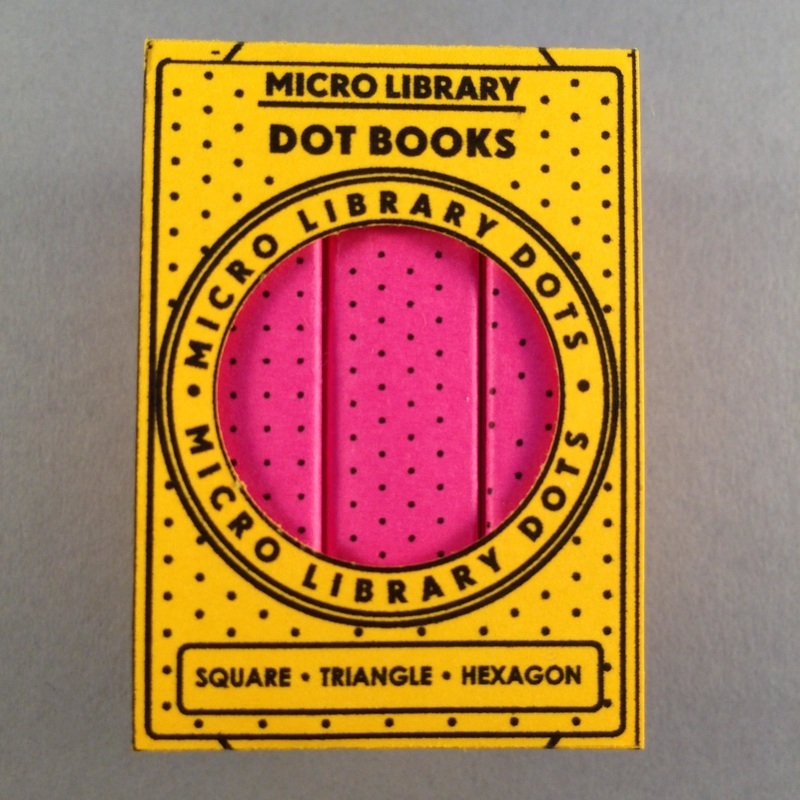 A miniature yellow-covered concertina-folded book with a hexagon dot paper layout. 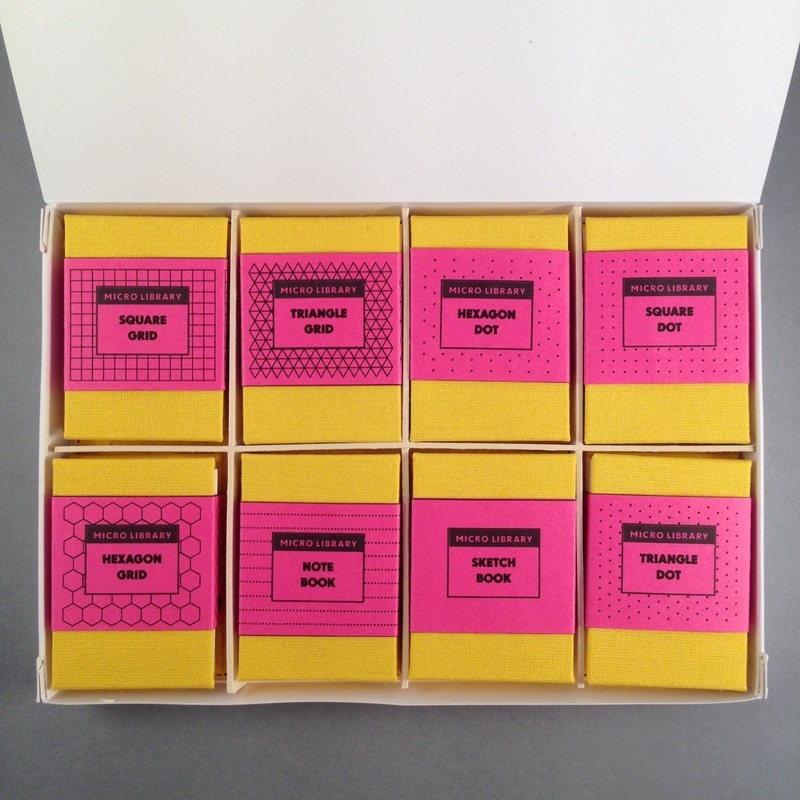 A set of three miniature concertina-folded books wrapped in magenta bellybands and enfolded in a buttercup coloured wrap. Square, Triangle and Hexagon dot page layout. 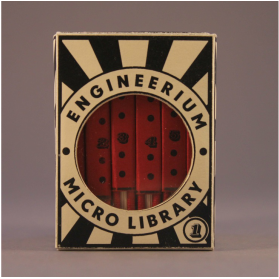 The Engineerium Micro Library Box Set is a portable collection of six miniature hardback books printed with speculative illustrations of decommissioned engines. 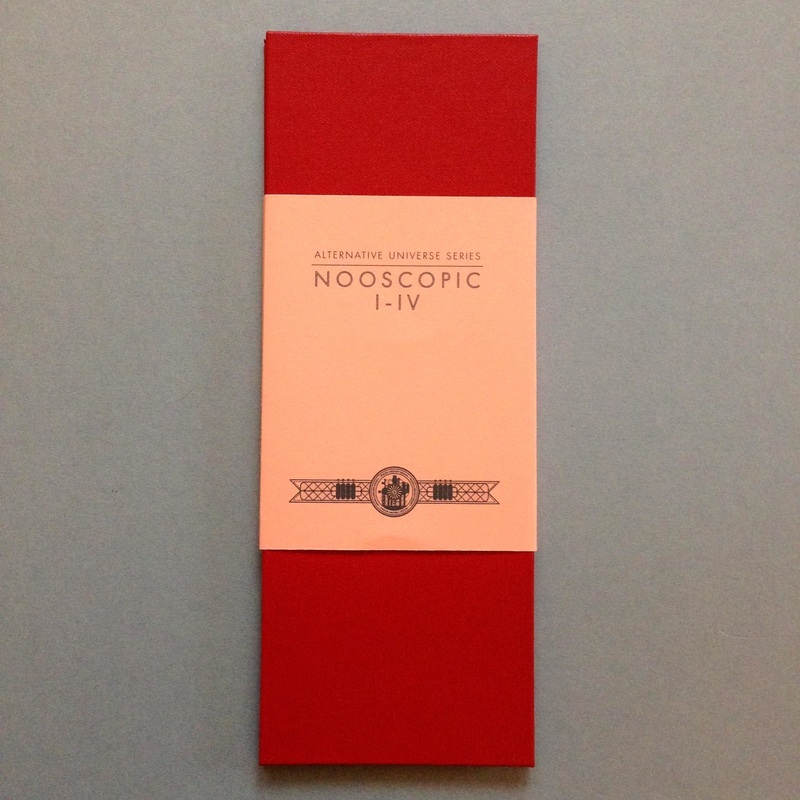 A set of three miniature concertina-folded books wrapped in magenta bellybands and enfolded in a buttercup coloured wrap. Square, Triangle and Hexagon grid page layout. A set of three miniature concertina-folded books wrapped in magenta bellybands and enfolded in a buttercup coloured wrap. Lined, Blank and Storyboard layout.